Lendy Finance Challenge draws entries to Lendy Cowes Week. 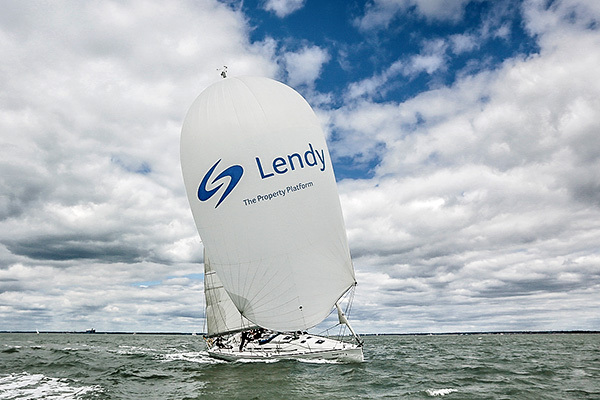 Professionals from some of the UKs largest financial institutions will be making their way to the World’s most famous sailing regatta soon, to do battle in the Lendy Finance Challenge, sponsored by Lendy, one of Europe’s leading P2P lending platforms. Based in the UK, Lendy has to date provided more than £320m in finance secured against property, earning more than £26m in interest for its lenders. Organised in partnership between Cowes Week Ltd and Sunsail, the Official Charter Sailing Partner of Lendy Cowes Week, seventeen teams have already confirmed their entry in the races that take place from 31st July-4th August, 2017. 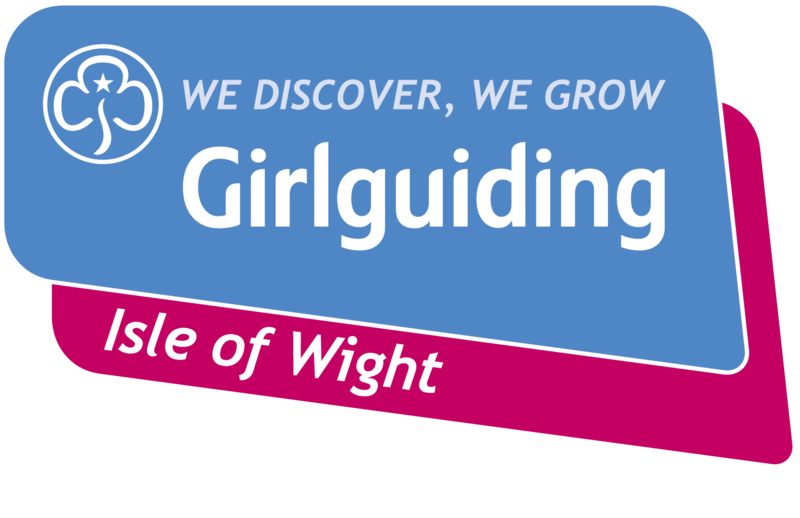 Those that have confirmed entry this year include Deloitte, Cazenove, Lyceum Capital and Tenzing Private Equity amongst others. Title sponsor Lendy will, of course, be out to win in their first year as sponsor of the Lendy Finance Challenge, and all will be looking to sail into the sunset with bragging rights in tow. Crews can look forward to a daily prize giving at The Sunsail Hospitality Area in Cowes Yacht Haven, with the overall champions being awarded the Lendy Finance Challenge Trophy at the end of this mini-regatta within the main Lendy Cowes Week.